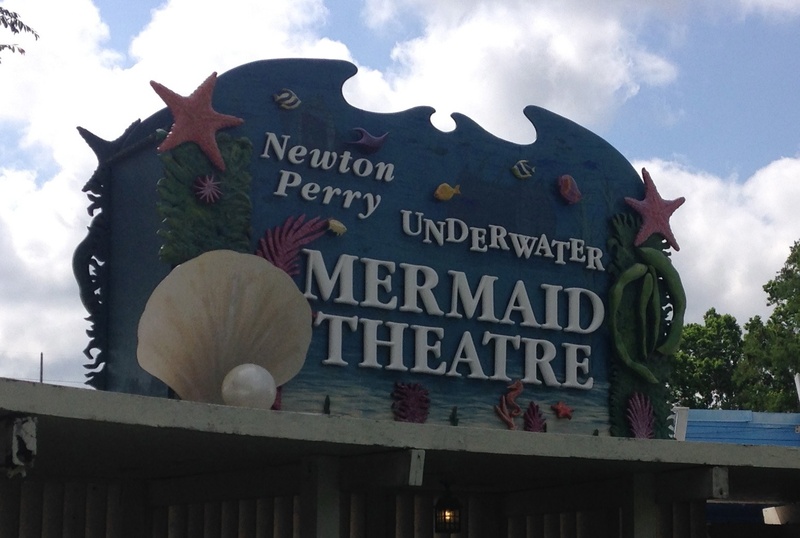 Older than the famed Walt Disney World, the Weeki Wachee Mermaids is the brainchild of former World War II Navy Seal, Newton Perry. 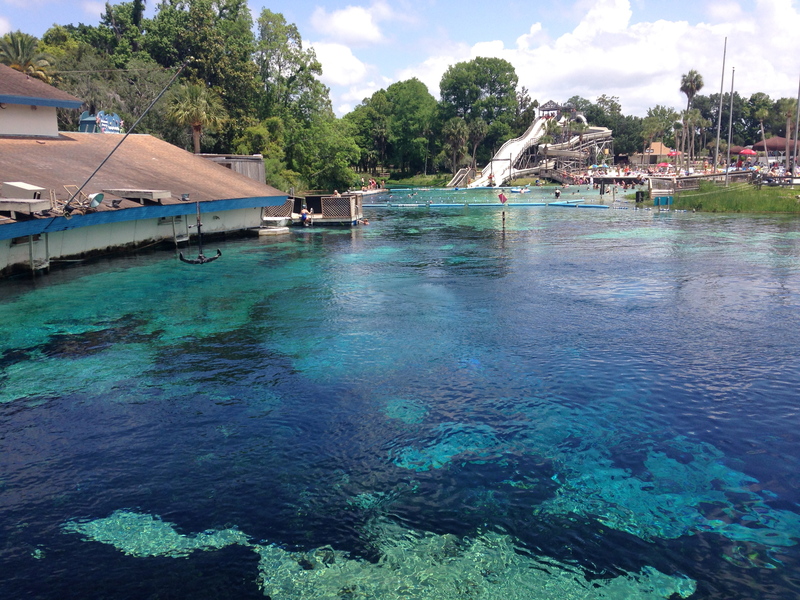 He took a risk on America’s deepest freshwater spring and it quickly became Florida’s ‘must see’ attraction despite it being hundreds of miles from any sort of civilisation! Perry taught the mermaids how to breathe though a specifically formed hose while dancing underwater like synchronised swimmers. He also taught them now to drink from a bottle and eat a banana all while underwater. 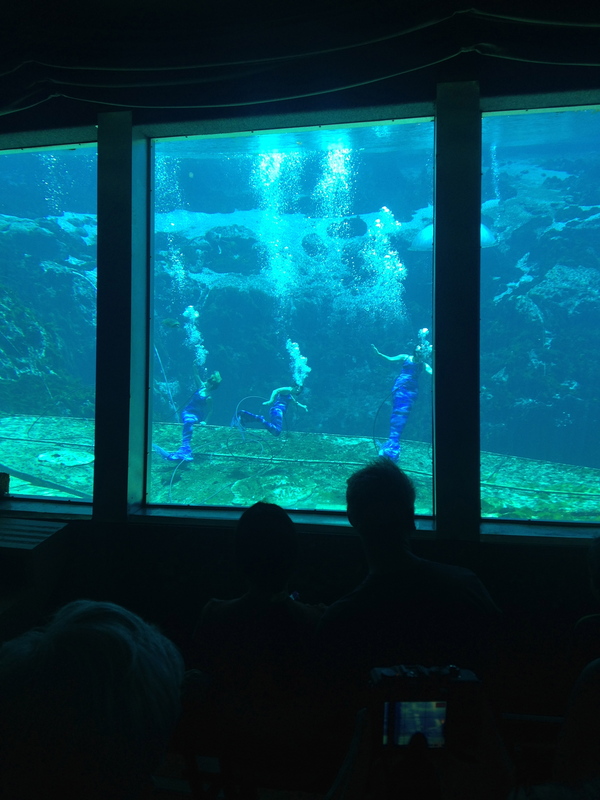 The mermaids weren’t paid; they performed in exchange for a meal. 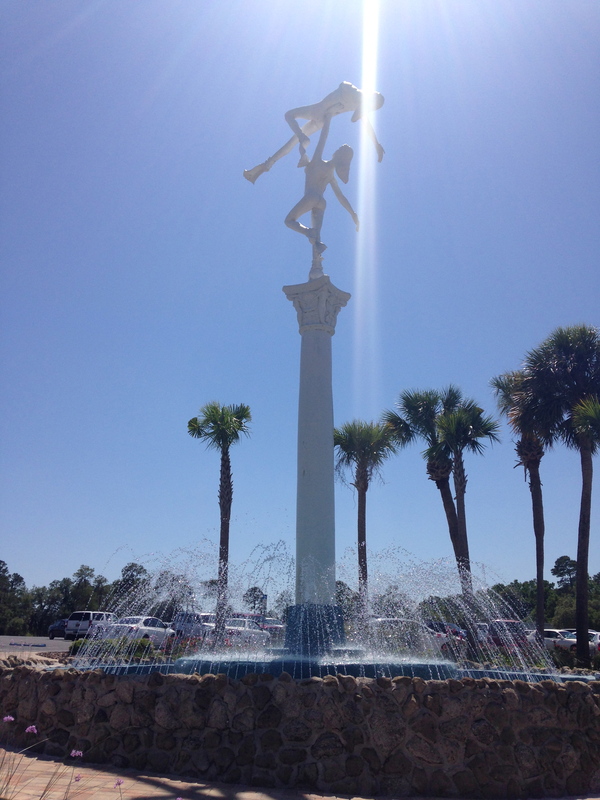 The American Broadcasting Company purchased Weeki Wachee in 1959, built a bigger theatre showing up to nine shows a day. The theatre is still in use today. 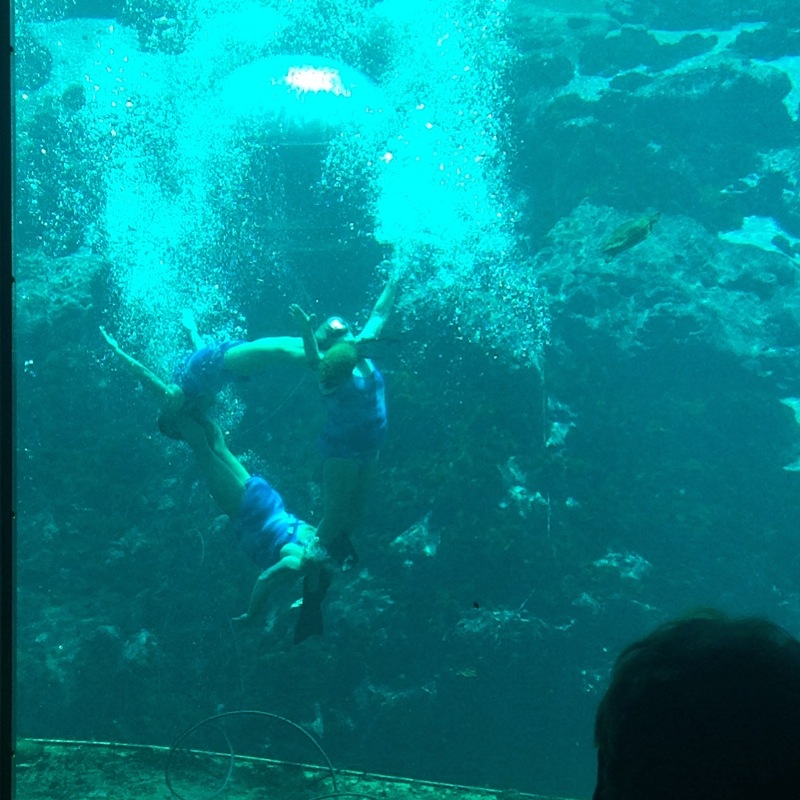 With the arrival of theme park attractions, admission to the attraction suffered, but in 2008, Weeki Wachee purchased by the state of Florida. Now, there are two shows a day. We were lucky enough to see both performances. But, our favourite is only put on monthly. Made up by former mermaids, ranging in age up to over 70, it’s like they never missed a day swimming in the spring! Their show came a crossed as very honest and relaxed while they demonstrated their favourite routines of the past. Just next to the underwater theatre is a place where you, too, can swim in the spring including waterslides. Around the back, is animal show, for the kiddies, rivers to paddle down and a boat that takes you down the river if you prefer to keep dry. 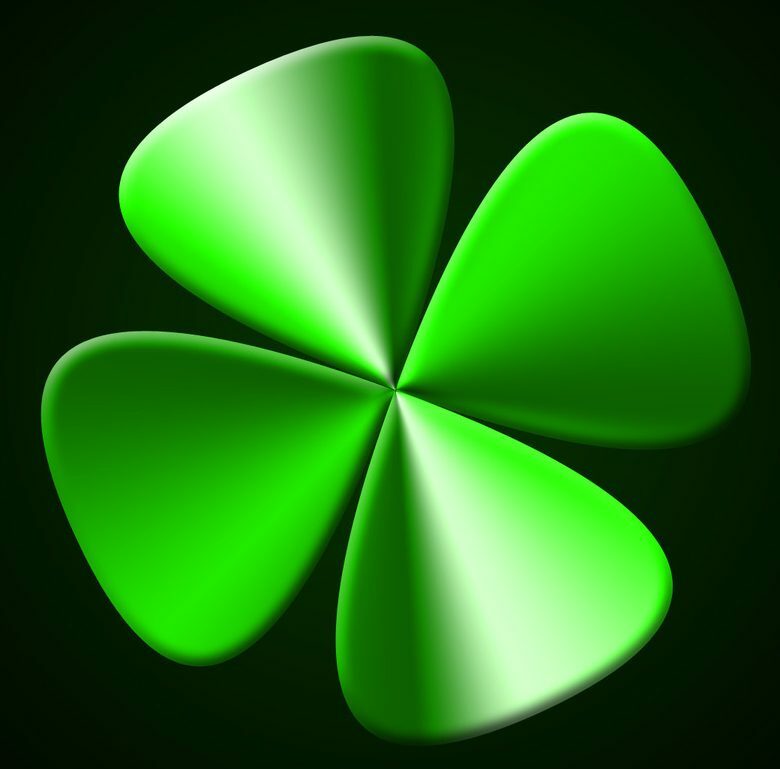 All up, the day at Weeki Wachee will set up back $13. It’s worth it. 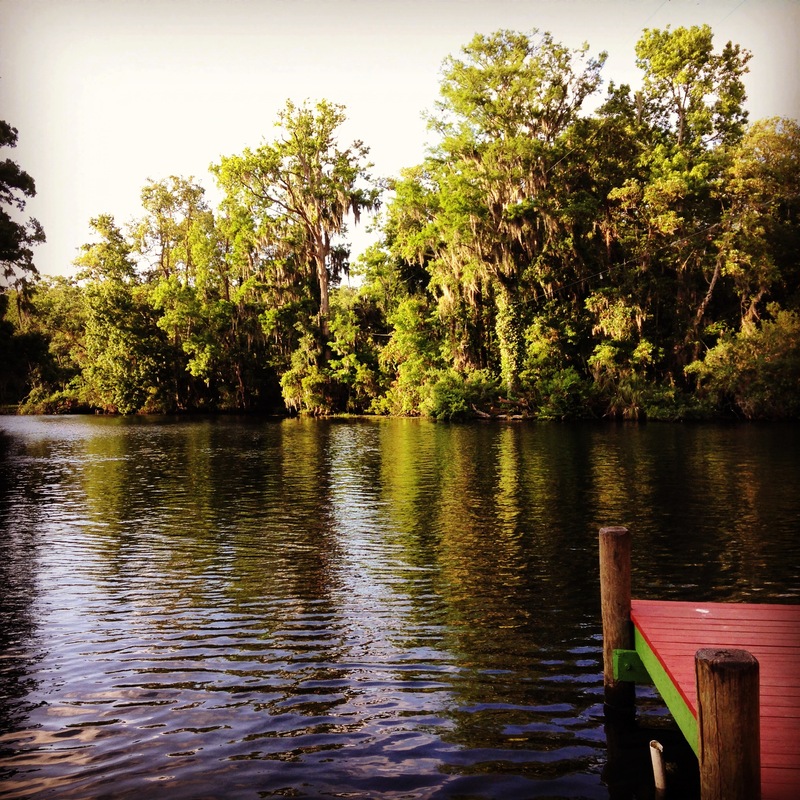 Diving in the spring is permitted, but you need to speak with the local dive shop and park first to make arrangements.